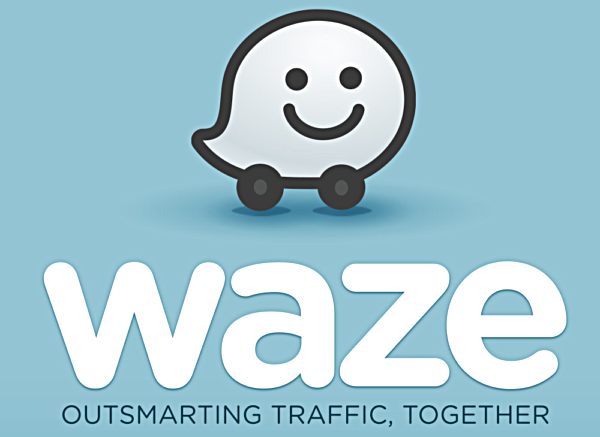 The Android client of the Google-owned navigation app Waze has received a new update that bumps the version to 4.0 and brings along some new features like smart reminders, as well as various improvements. The updated app now gives you traffic- as well as drive times-based (in short: smart) reminders to leave on time for your Calendar events. The update also includes new ETA panel which is aimed at organizing everything you need in one place. "View reports, check alternate routes, add a stop on the way, or instantly send ETA to friends and family," the change-log says. In addition, the app now requires fewer taps for things like starting a drive as well as sending locations and directions. And finally, Google claims that the update reduces the app's battery consumption significantly. The new version heats my phone. It did not happen before.